Nissan Motor's chair Carlos Ghosn has been arrested and will be dismissed for alleged under-reporting of his income and misuse of company funds, the company said Monday. 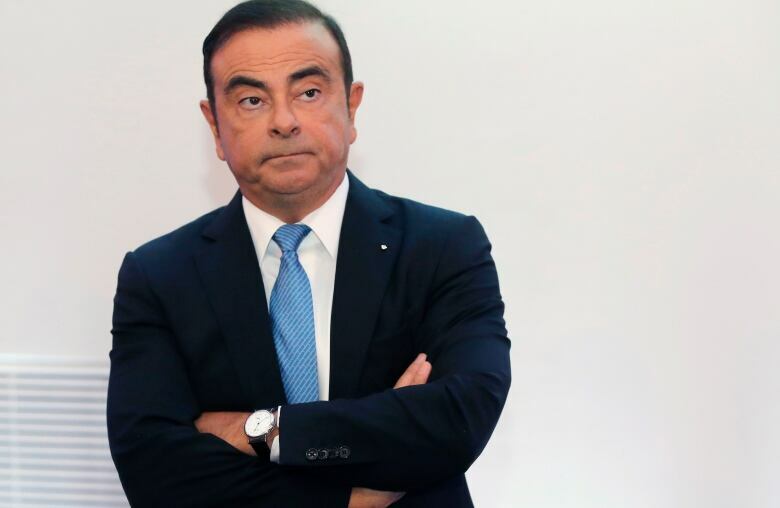 The Japanese automaker's chief executive Hiroto Saikawa confirmed that Ghosn was arrested after being questioned by prosecutors following his arrival in Japan earlier in the day. Nissan's annual securities report shows Ghosn received annual remuneration exceeding 1 billion yen ($117 million Cdn) until fiscal 2016, when shareholders voted against his pay package and his annual pay dropped to 735 million yen ($8.6 million) in 2017, down more than 30 per cent. Shares in Renault SA of France plunged 14 per cent early Monday. 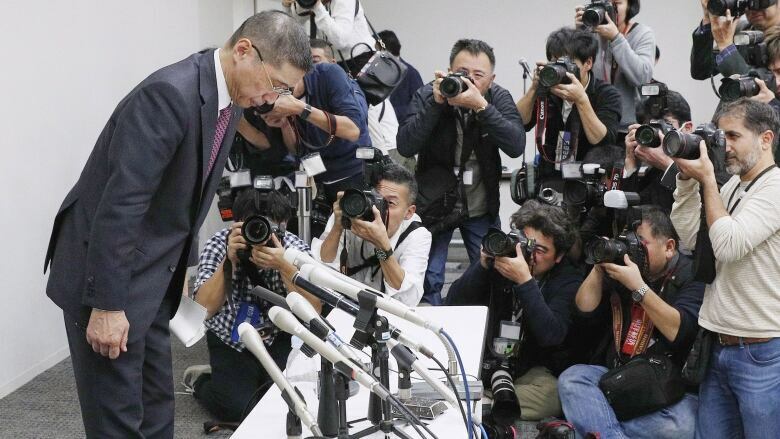 The news of Ghosn's troubles broke after Japanese markets had closed for the day. He looms similarly large in France, where the business world saw him as a trailblazer from outside the traditional French mould who turned Renault around and made it into a global player, notably in electric vehicles. He also led the French carmaker through massive job cuts and a costly, contentious bailout amid the world financial meltdown a decade ago and what he called a "crisis of massive proportions" for the auto industry. Ghosn served as Nissan's chief executive from 2001 until April 2017, becoming chief executive of Renault in 2005, leading the two major automakers simultaneously. In 2016, Ghosn became Mitsubishi Motors' chair. GMT-8, 2019-4-20 15:03, Processed in 0.050179 second(s), 5 queries, Gzip enabled.